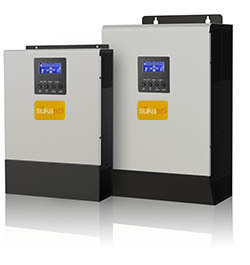 ​Accra,Ghana, November, 2016–​ Suka Solar ​announces​ new model ​of​ Axpert ​inverter ​series, Axpert 3KP/5KP 24V with parallel capability of 6 units. This advanced feature also enhances supporting capability in 3-phase system. 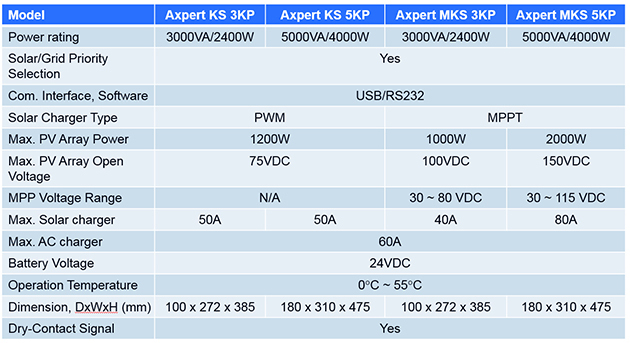 It allows Axpert 3KP/5KP to operate not only with up to 6 units in 3-phase system but also four units on the same phase.